Admittedly Western TV shows have been really disappointing me as of late. For some reason I just have had no motivation to watch any TV show because for some reason, most of the ones I watch have been going downhill leaving me with no motivation to watch a thing. 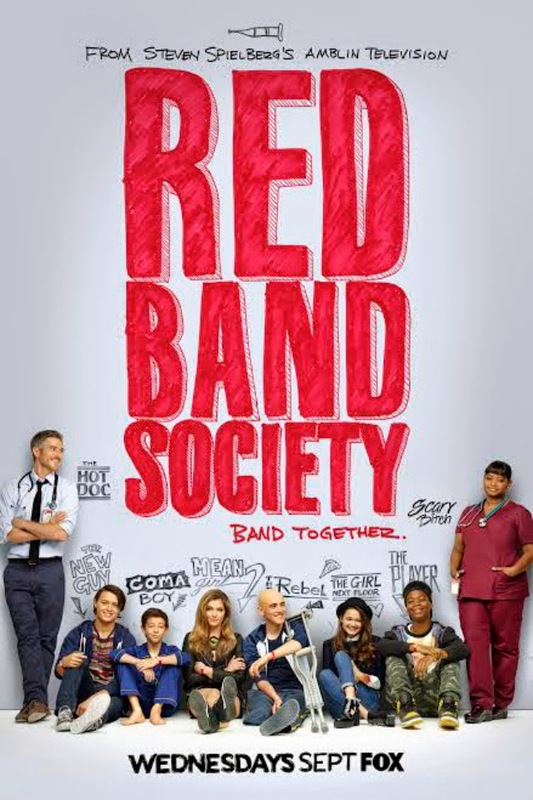 So safe to say I was in the market for a new show that was consistently good so praise the lord for 'Red Band Society'. The show trails the lives of various teenagers dealing with medical issues and their caretakers lives in the hospital as they all band together (see what I did there) and become a close knit group of friends who share many dramas and disputes but also love and support each other unconditionally, even if one of them is in a coma. The show had me in shreds at times but also in a trans as I watched all 10 episodes in a day without stopping. The subject matter may sound a little grim but I assure you although it can be dark sometimes, it is also light, funny and delightful to watch. Winner is the newest group signed to YG entertainment and I was probably a little late to jump onto that band wagon but anyway. 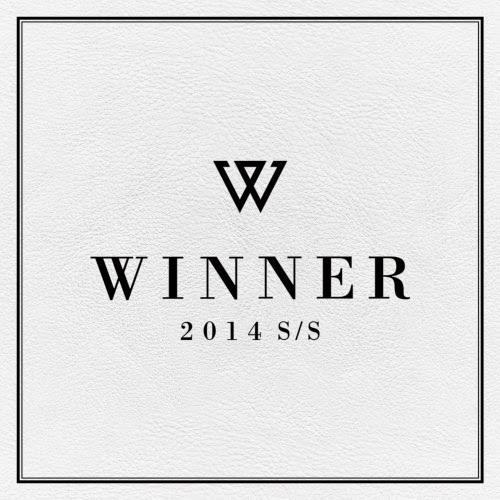 '2014 S/S' is one of the best debut albums iv'e ever heard, there was plenty of emphasis on that trademark YG hip-hop sound which I love. I can rarely say this about music, but there was not one track I do not like on this album. While all the hip-hop tracks are real winners (see what I did again, damn i'm on fire today) there are also numerous ballads that are amazingly beautiful and captivating. Winner's lead rapper, Mino, is one of the best new rappers iv'e seen in a while, he has collaborated with fellow YG artists like Masta Wu accompanying him on his track 'Come Home' with fellow rising rapper Bobby of iKON and Dok2. This album was slick and fresh, definitely one of my favorite albums YG has produced. 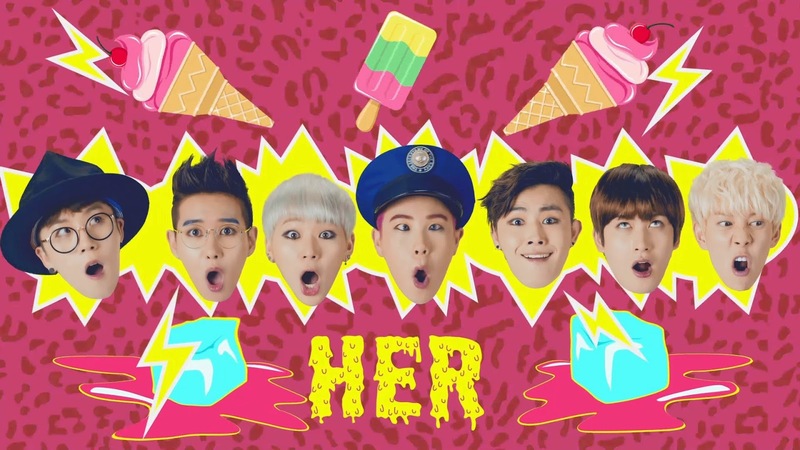 To begin with I wasn't too fond of Block B's music but than of course, 'Her' grew on me. Iv'e been enjoying both of Block B's albums 'Her' and 'Welcome To The Block' equally over the course of this month. 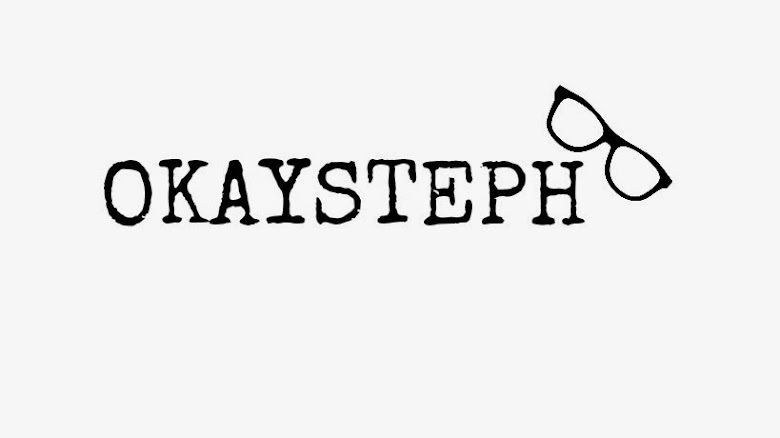 Their music is so fun, energetic, uplifting but kind of insane which is mimicked in their music videos too. I think everyone needs a bit of someone like Block B in their life, their music always puts you in a good mood. I can also safely say that are adorable as hell as people too. Although Block B aren't all fun and games, I mean did you see Zico's freestyle rap at the MAMA's? Damn boy. Finally for people who aren't as enthusiastic about Korean music as I am we have and English album. Citizen have a really cool and unique sound which is going to be difficult for me to explain but i'll attempt to do so anyway. 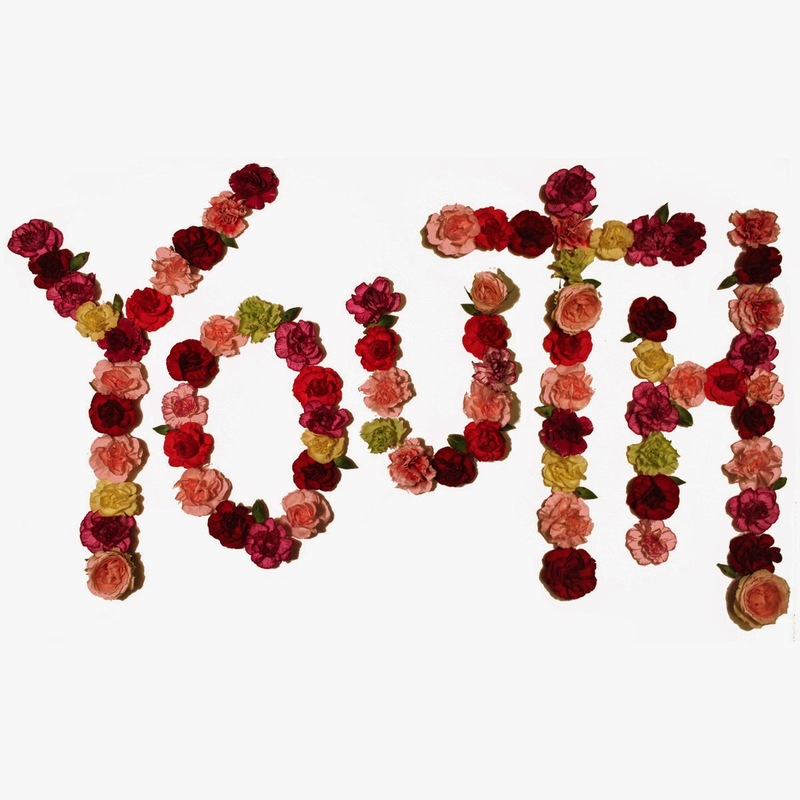 Imagine if Brand New and punk music had a child you'd have Citizen. I love every track on this album which again is a rarity, absolutely every aspect of this album was perfect. If you don't know who Danisnotonfire and Amazingphil are you probably live under a rock or somewhere without a stable connection to YouTube. Dan and Phil released a gaming channel recently and what have I been staking out my subscription box for? 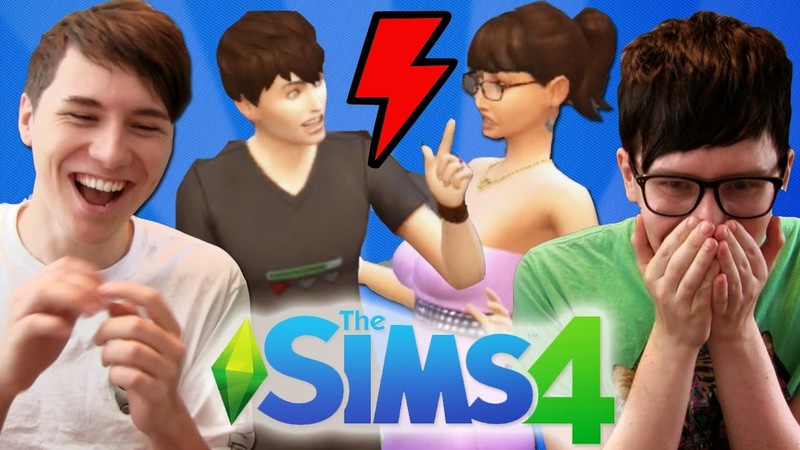 Dan and Phil playing the Sims. I admit I find Dil Howlter's life more interesting and enjoyable than my own. This series is absolutely hilarious and enjoyable to watch and don't even ask me why. I could play the Sims myself but it's not nearly as enjoyable or entertaining as watching Dan and Phil play, probably half due to their commentary and how scarily alike their Sim actually is to the both of them.